Our customer had an innovative, exciting new product and came to us for a website to match. 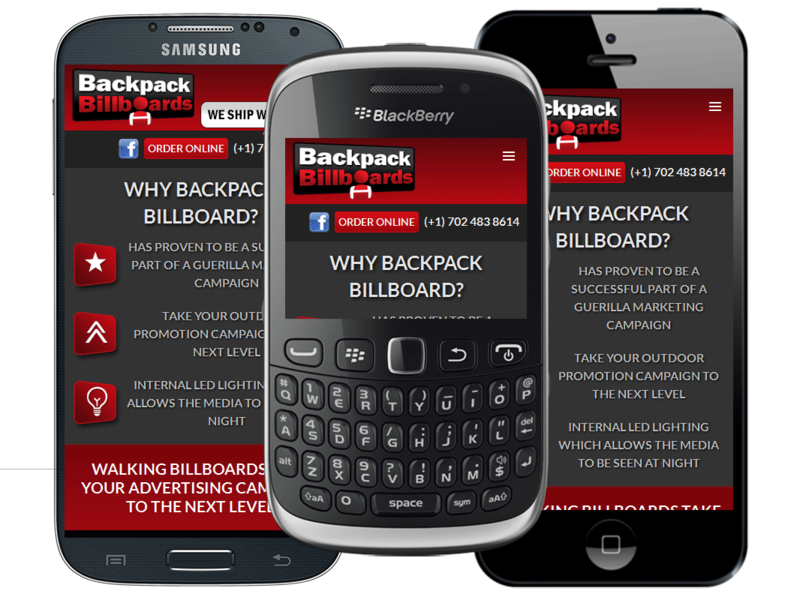 We created an eye-catching, modern design and developed it to be responsive. The result is a website that looks great on desktop, tablet and mobile – and a very happy customer.